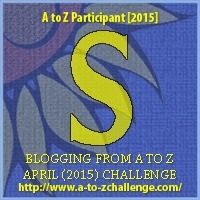 Actually, I’m copying this from my other blog ‘the spare’, cos I couldn’t find a re-blog button! Took this picture this morning – yes its snowing in West Wales. Yes its my puppy – I’ve had him since 1st November, and I’ve resisted the impulse to put pictures of him up until now, but I think I can share this one! Yes, I know this is a total change of subject! I went to Llandysul Agricultural Show yesterday, and it was the best organised show I’ve been to, beautifully laid out, with plenty of room for all the animals and their owners transport. 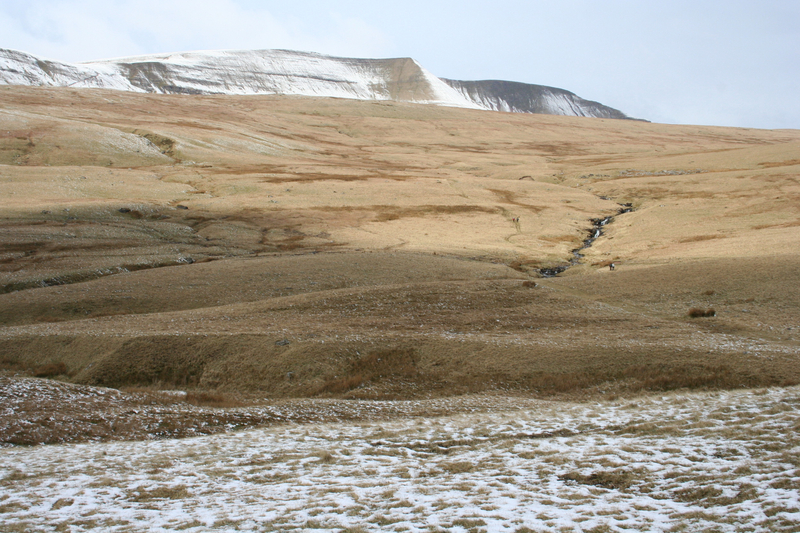 The weather was warm and the views of the hills around the area, gave it a very relaxed feel. Unfortunately for the organisers, it wasn’t as full of visitors as they’d have liked. I “got into” agricultural shows when I first moved from London to Ystalyfera, and found myself co-opted as “official photographer” of the Swansea Valley Show – which unfortunately is no longer held. The straw baler is powered here by running the tractor connected to the 1948 machine through the long ‘canvas band’ which turns the wheels. I’m not sure what the original power source was – all I can say is that it makes a very satisfying mesmerising racket! In this demonstration, the straw is in the white sacks on the ground and thrown up to the man at the top who empties them into the hopper. Which comes out “combed” at the other end. The man who was making sure the straw got into the next part of the process, has stood in the wrong place, so he’s got straw on his back instead. However, its a great picture to show where the straw is coming from! It then goes thro’ the actual baler, and gets compacted into the familiar shape of a straw bale – and I think – the bale is automatically tied with twine to keep it in shape. I did manage to have a quick word with the owner as they were packing up the machine, near the end of the show, and he told me it was a 1948 machine that he actually brought down from Scotland, as the machine was never used in Wales, because it was too expensive. He bought it for £6,000 about 5 years ago and had to do a fair bit of work on it to get it running again! It must be a huge job, transporting it anywhere – just wondering how he even got it to the Show Field! It attracted a lot of attention from the visitors. A few more pictures – I didn’t try to cover the whole show, there were also cows & sheep and dogs etc etc as well as a craft tent and the all important food and beer tents! 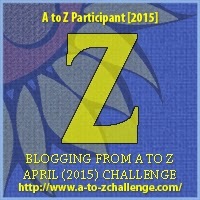 Z is for my trusty Zippo! Silkies are a particularly attractive pure breed of chickens – please go the ‘the spare’ to see my pictures of them! My chicks are now 10 days old and I have put up some new pictures of them – smile. click on any of these that interest you..
you can find me here…. 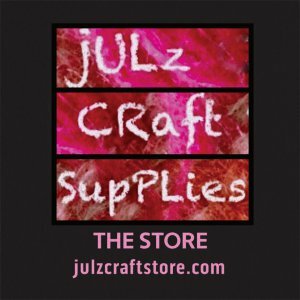 Julz Craft Store: An Eclectic Mix of Craft Supplies, Gifts and ……is my new retail website, which has grown out of this blog and my many years of selling – do go and have a look! weaver, knitter, photographer, with lots of experience of all kinds of crafts. I sell craft supplies and specialise in spinning, weaving, felting and fibres and yarns - the links to the sites I sell on are below. 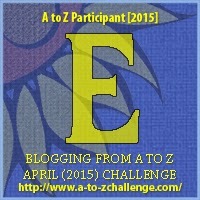 the history of this blog! looking for something? try a search …. 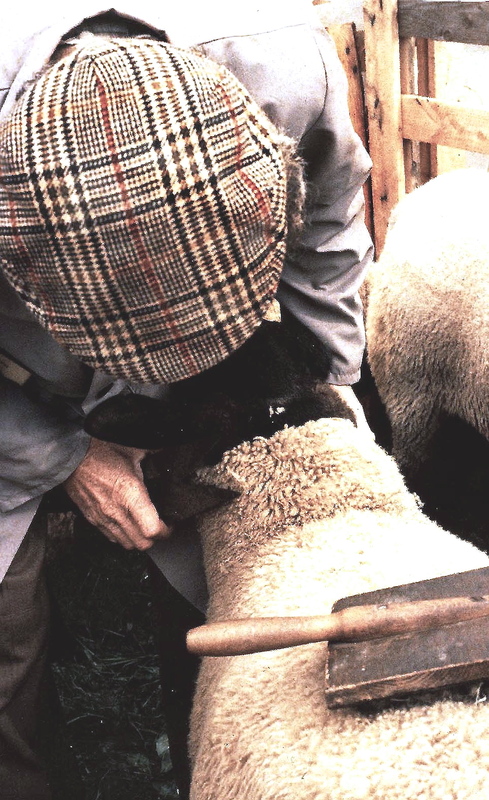 where wool comes from – smile …. ©: Most of the pictures on this blog are taken by me (julie barnett) and I retain the copyright and ownership to them. You are free to reblog and share them, as long as the picture isn´t used commercially, AND you give me credit for the picture, and link back to my blog. If you alter, remix or adapt any picture, or make commercial use of my work, I reserve the right to ask for commensurate fees. However, if you are nice enough to ask first, I may waive the fee! Please also respect the hard work of others that may appear on this blog and the work that has gone into all the posts - thanks.